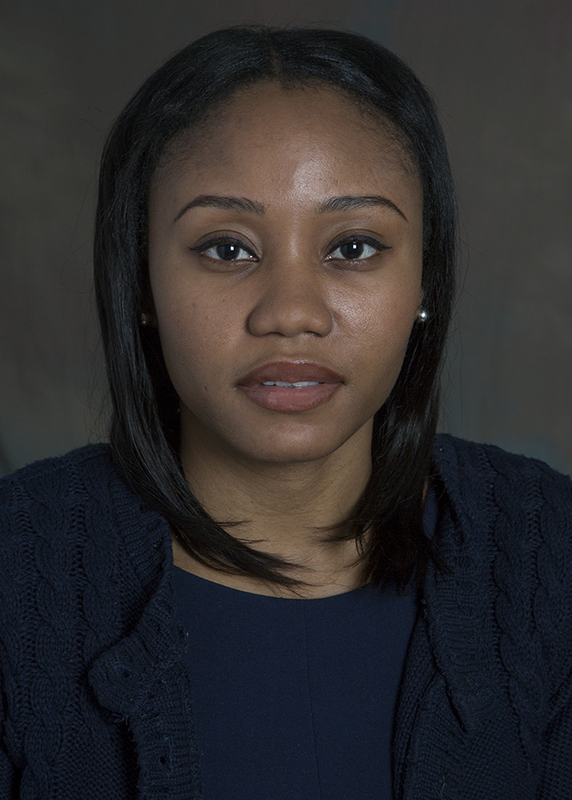 Kemi Adisa brings knowledge gained from completing graduate studies in human resources plus half a decade of HR experience in the retail and financial sectors to her new position as Radiology’s Human Resources Generalist. “The most exciting part of this position is working with great leaders,” Kemi says. She hopes to add value to Radiology by helping to resolve important HR issues as they arise. Kemi earned her M.A. in Human Resources Management as well as her B.A. in Journalism and Communications from Middlesex University in London, UK. She is an active member of the Society of Human Resources Management (SHRM). On a personal note, Kemi loves dark chocolate. Dr. Herr, who also is board certified in psychiatry, has subspecialty training in abdominal imaging and has been practicing in the capacity of an emergency radiologist since beginning his career in radiology. He earned his in medical degree at the State University of New York at Buffalo. His academic focus is on trauma imaging research, medical student and radiology trainee education, and interdisciplinary collaboration. Dr. Herr has lectured nationally and abroad on topics related to emergency radiology and resident education. 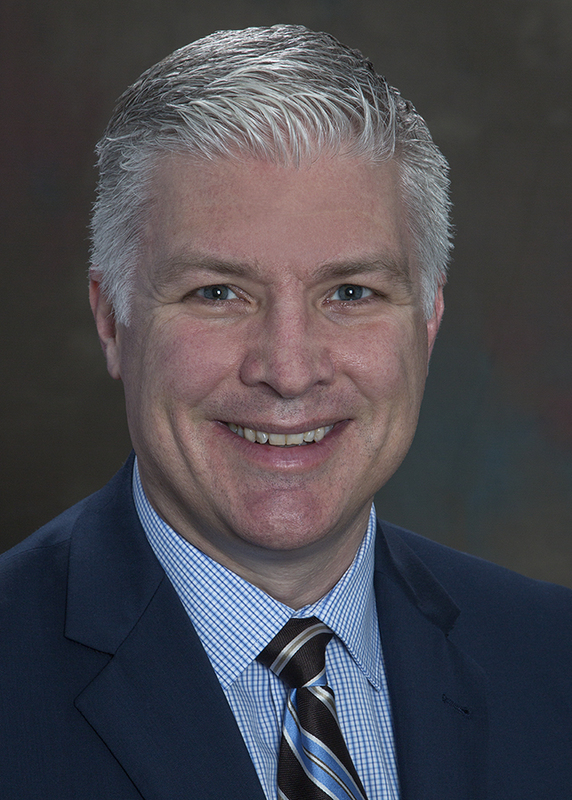 Dr. Miller earned his medical degree at Hahnemann University in Philadelphia and completed post-graduate training in Diagnostic Radiology and Interventional Radiology at Duke University Medical Center. While at Duke, he worked to build multidisciplinary teams across service lines to optimize patient-centered workflow and to obtain digital solutions for monitoring performance metrics. At Emory Dr. Miller will serve as Director of the Division of Interventional Radiology and Image-Guided Medicine and will hold a secondary appointment in the Department of Surgery. Dr. Sharma is an MRI Physicist involved with both optimization and quality assurance of all clinical MRI protocols, as well as the development of new techniques to improve efficiency. His extensive experience in clinical MRI helps support technologists, radiologists, and administrators with daily MRI operations. Dr. Sharma also maintains an active role in MR research, with his interests focused on body and cardiac MRI applications, but also in supporting MRI innovation throughout all divisions. 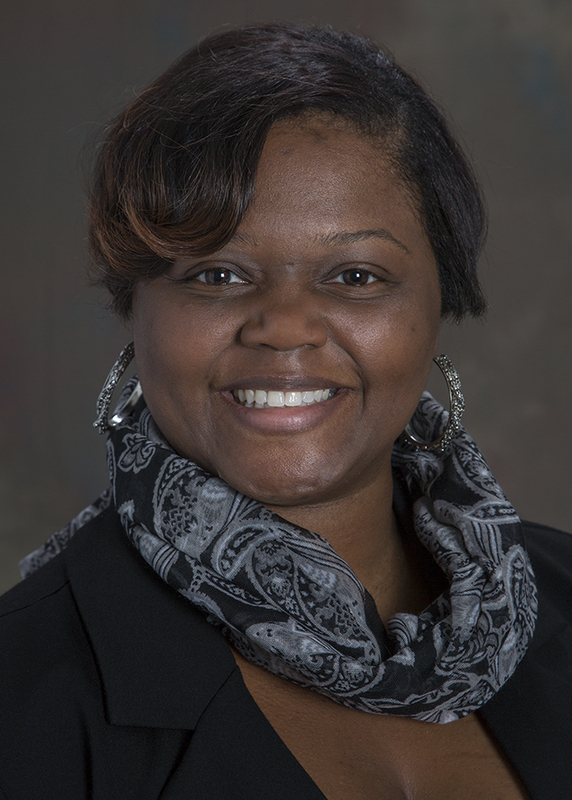 Tanita Williams is Radiology’s new Human Resources Specialist. “My goal,” she says, “is to be an asset by providing accurate and efficient human resources support to all members of the department.” Now that Radiology’s HR team has three members, she hopes “we will be able to consistently provide service at all times and in a timely manner.” Before joining Radiology, Tanita was an account manager for ATC Healthcare Services and prior to that she handled several human resources functions for Wellstar Health System. This is a homecoming for Tanita. “Emory has a special place in my heart since it is my Alma Mater as well as the place where I started my professional career.” She earned her B.A. from Emory in 2002 while also working in the Department of Psychiatry and Behavioral Sciences.